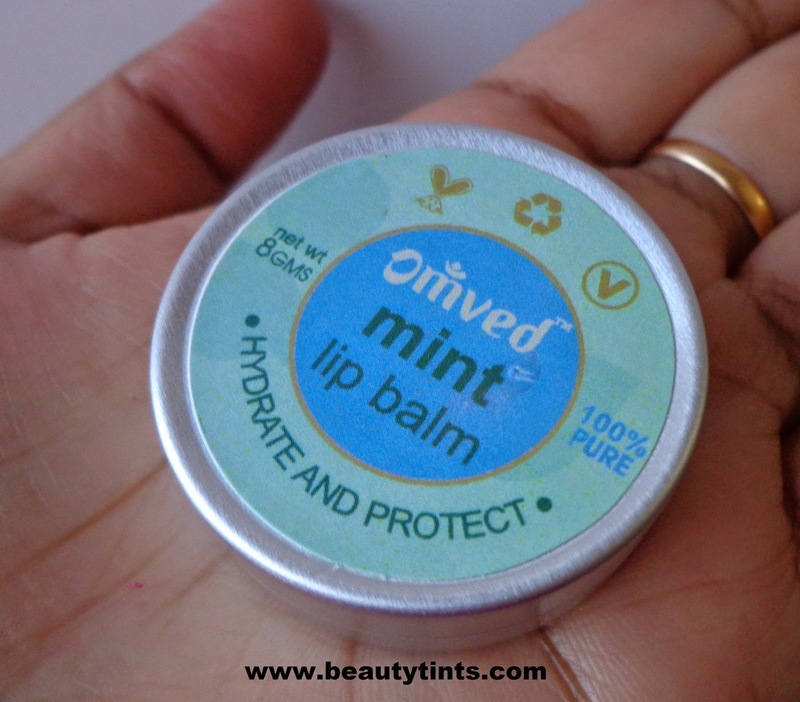 Today I am reviewing Omved Mint Lip Balm,which I am using from few weeks.This lip balm is enriched with the goodness of Kokum Butter and Shea Butter along with Almond and Mint oils,which helps in hydrating the lips and protect them from chapping. Packaging : It comes in a cute recyclable metal tub packaging. 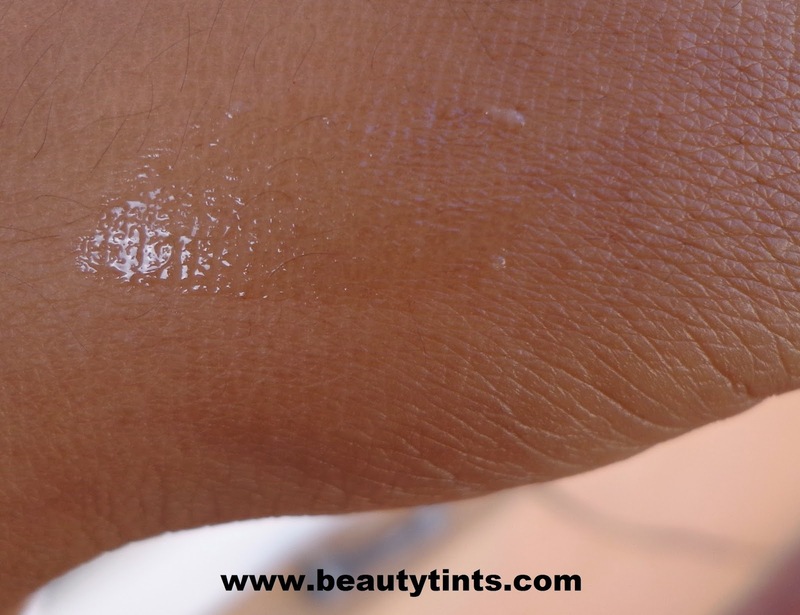 Color and Texture : This is a smooth oil based lip balm which looks cream colored in the tub but looks transparent upon application. 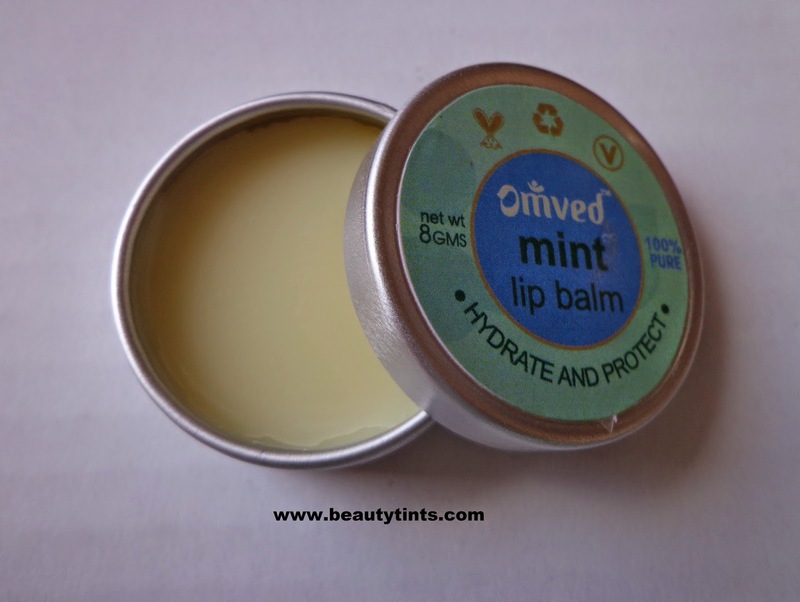 What the product Claims : Hydrate and protect lips naturally with this nourishing 100% natural lip balm. This healing balm is loaded with 5 pure oils that are rich in vitamins and essential fatty acids, to nourish, condition and soften lips. Deliberately formulated to be very slightly aromatic and also coats thin and not sticky like commercial vaseline based balms. 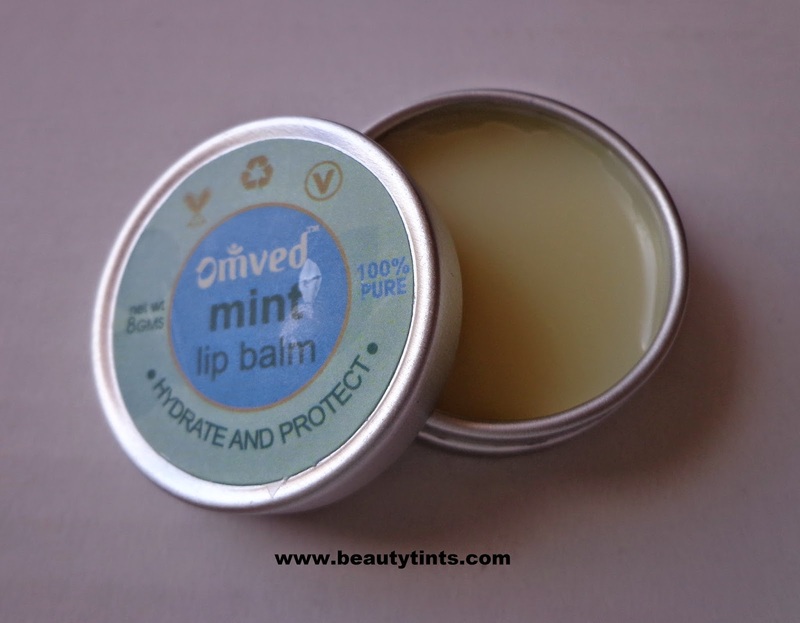 This hydrating natural lip balm provides quick relief to severely dry lips leaving them feeling smooth and healthy for hours. 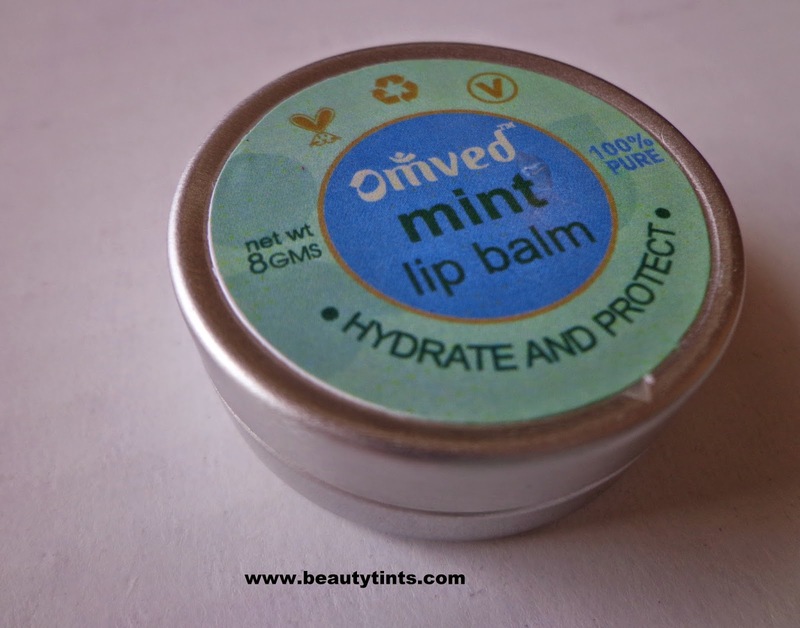 Directions :Apply balm liberally to your lips as often as needed, particularly in dry, cold or windy conditions. 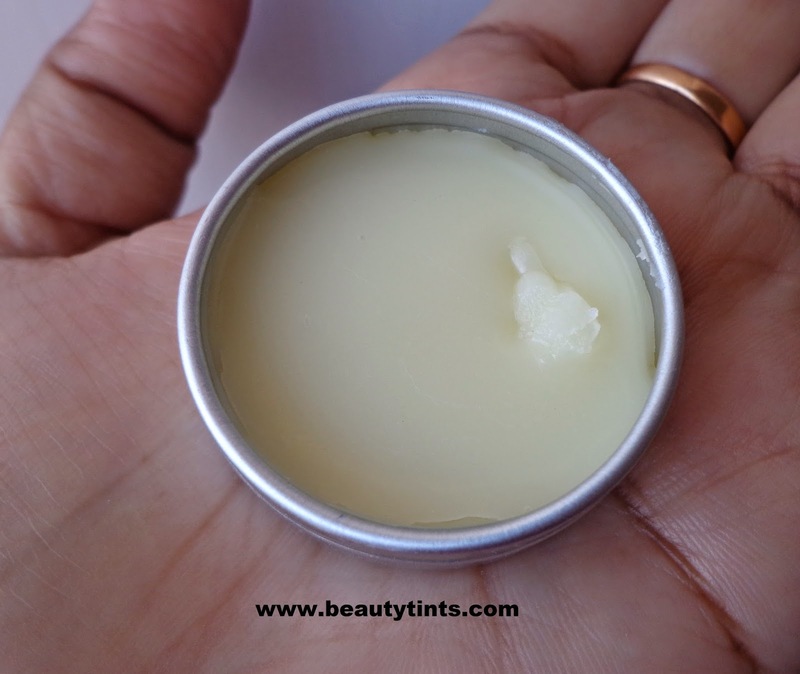 Your best companion, take this lip balm anywhere and use it as often as you like. 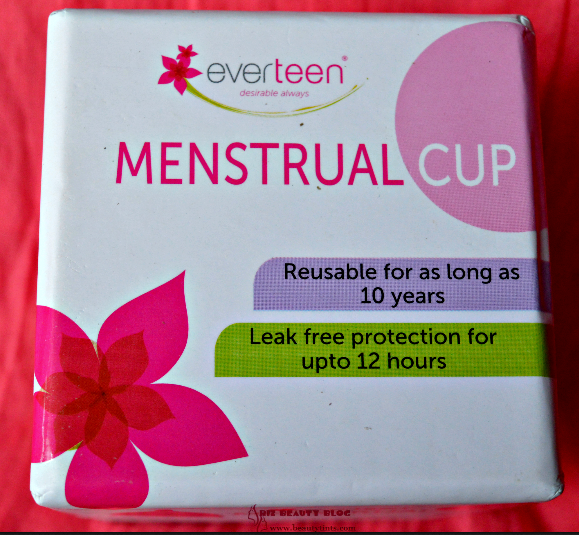 Ingredients : 100% natural. No synthetic agents. No parabens, sulfates, silicones, petrochemicals, glycols, phthalates, synthetic colours or perfumes. 100% pure therapeutic essential oils, blended in cold-pressed plant oils. Contains only herbal actives - pure botanical extracts in a natural skin and Earth-friendly base. 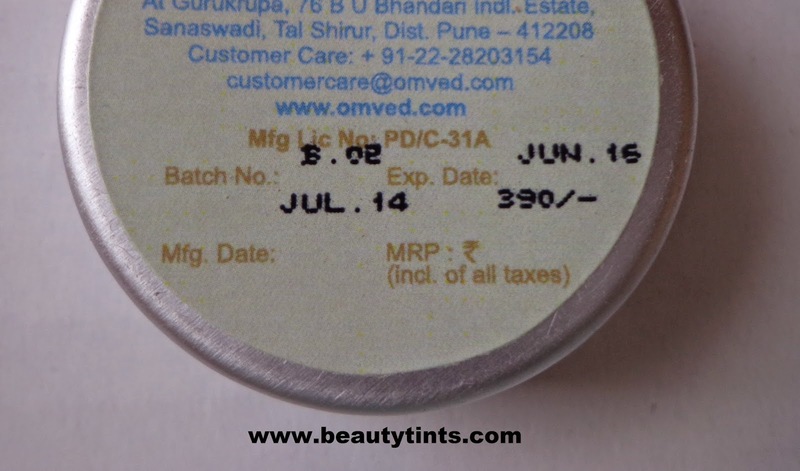 Butters of Kokum (Garcinia indica) and Shea(Butyrospermum parkii) with oils of Sweet Almond (Prunus amygdalus), Macadamia (Macadamia integrifolia) and Sunflower (Helianthus annuus) therapeutic-grade pure essential oil of Mint (Mentha Sativa) blended in a pure skin and Earth-friendly natural base with Ascrobyl Palmitate ( Anti-oxidant). 100% biodegradable formula and easily recyclable packaging. 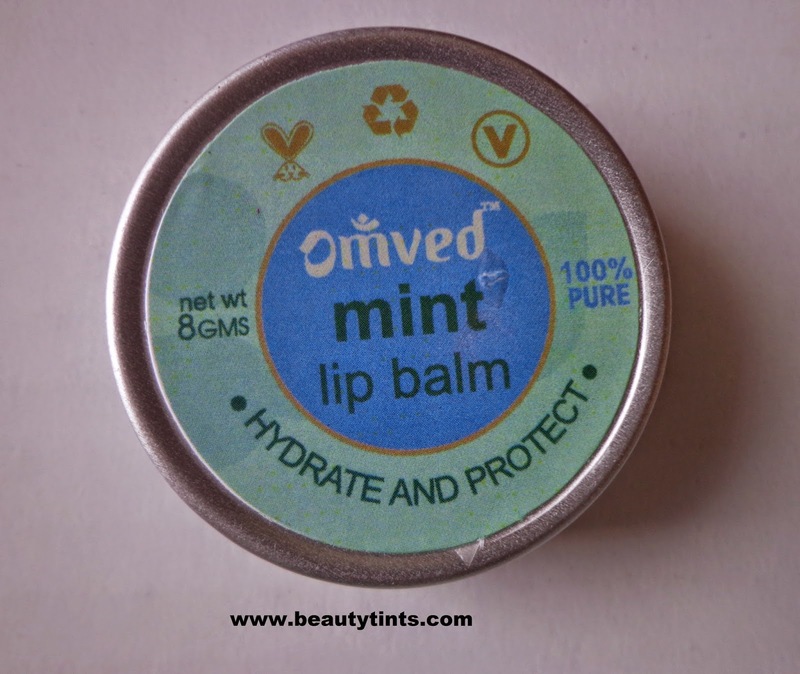 My day is incomplete with out a lip balm and I love trying different lip balms every time.During these winters my lips tend to dry a lot and they even peel.This lip balm arrived in the right time and I am using it from few weeks and my lips are well hydrated now and there is no drying or peeling at all.It has a mild yet refreshing mint fragrance.As this lip balm is free from petroleum wax or vaseline,it is very light on lips and does not feel heavy or sticky and needs frequent re-application as it does not coat a layer like the normal vaseline based lip balms.It contains the goodness of 5 nourishing oils and butter,which help in hydrating the lips.It spreads easily on the lips as it is a oil based one and gives instant boost of moisturization.It comes in a tub packaging which is some what un-hygienic and the cap does not fit properly,which may spill the product if it gets melted during travelling.This lip balm is 100% pure and natural,does not contain any harmful chemicals.It makes lips soft and supple. 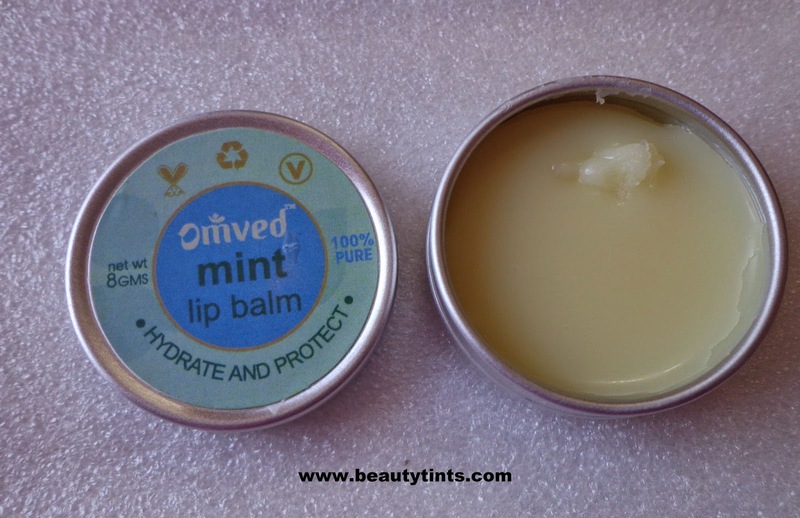 Final Conclusion about Omved Mint Lip Balm: Overall a good lip balm for daily use which helps in keeping lips well moisturized and helps in preventing chapping of lips.It is 100% safe and can be used for sensitive lips as well. Did you tried this or the cinnamon variant?